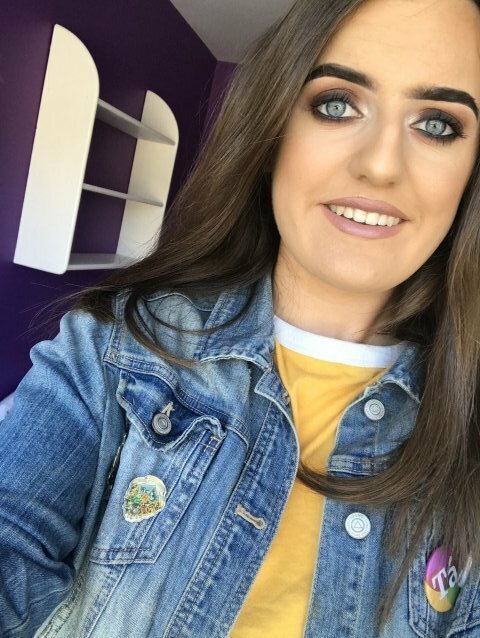 I am a recently graduated Leaving Certificate student from the Malahide area who completed fourteen years of primary and secondary education through the Irish language. I did two of my work experience blocks in transition year working with children; one in a primary school where I worked as a class assistant and one in Fighting Words, Ballybough, where I assisted primary school children in creative writing exercises. I am a strong believer in finding passion in a subject and not simply studying for the sake of passing an exam. I will do my best to ensure each student is genuinely enthusiastic about their work and find an angle that will genuinely interest them.